You are here: Home / Why Compass? Compass serves you, the tenant. Other brokerage companies typically represent both landlords and tenants. This creates inherent conflicts of interest. 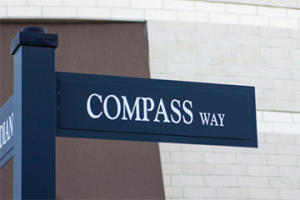 You can count on Compass Real Estate Advisors to be your advocate.